Does anyone really care if Transgender Ideology is producing Child Abuse? Listening to the Australian media, one would conclude No. Either no-one cares or dissenting views are silenced or ridiculed or undermined so that they are not heard. 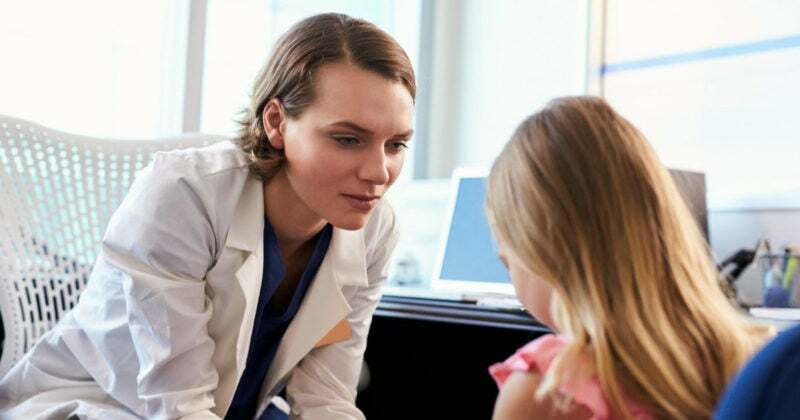 However, The American College of Paediatricians has published an article describing the serious harmful effects on children that medical treatments driven by transgender ideology infiltration of medicine appears to be causing. 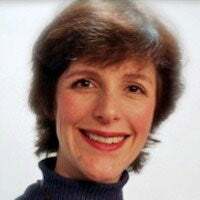 Dr Michelle Cretella, M.D., has written a concise popular article based on the American College of Pediatricians report published in The Daily Signal on 3 July 2017 arguing aginst the mainstream media rhetoric. The medical expert challenge to the political establishment promoting transgender ideology has been heavily criticised by the compromised mainstream media. It is reproduced below. However, as a groundbreaking paper in The New Atlantispoints out, we cannot infer from these studies whether or not these blockers are safe in physiologically normal children with gender dysphoria.